Last year I spent so much money on rewards and treats for my kiddos. While I'm all about positive reinforcement, I'm not all about spending too much of my own money on little trinkets that will soon be lost or thrown away. 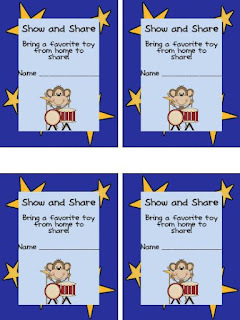 I saw some blogs last year that showed behavior catalogs where kiddos could earn a reward and then instead of choosing a toy out of a box they chose a FREE reward out of the reward catalog. I thought this was genius!! 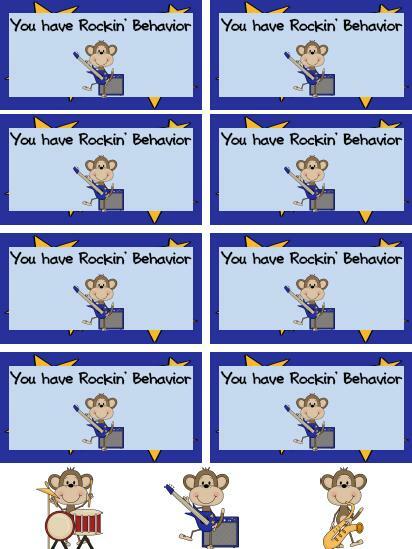 So I decided to create a Rockin' Behavior Rewards Catalog. The rewards that my kiddos can choose from are bringing a toy in for show and tell, wearing a hat, switching seats with a friend for a day, or earning an extra recess. These rewards are much cheaper than what I was buying last year and the best part is that the kids LOVE these choices!! 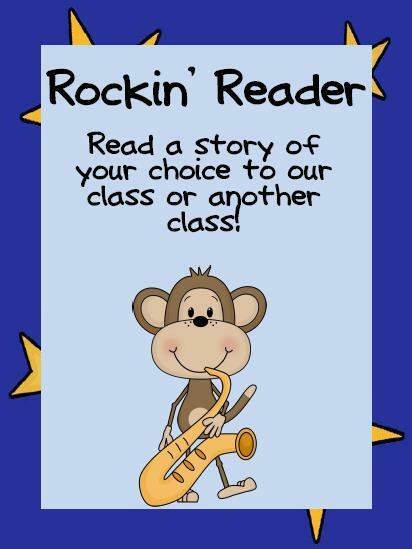 This catalog could be used in any classroom to help encourage Rockin' Behavior!! 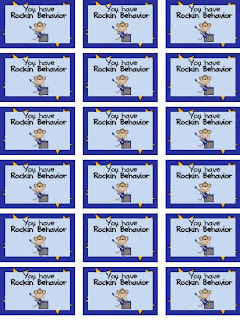 I have also included Rockin' Behavior coupons that students can earn. 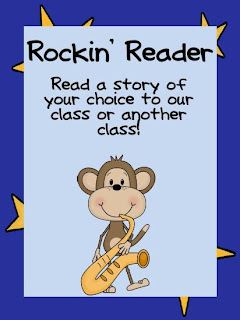 I use classroom dollars and when my kiddos get $10 they can choose a reward. 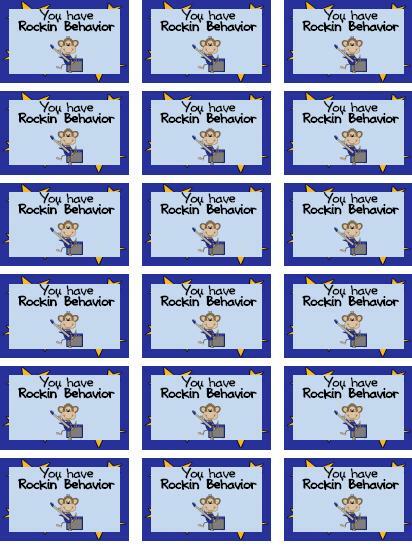 I give the kiddos these cards when they buy their reward. They can cash it in anytime they want. 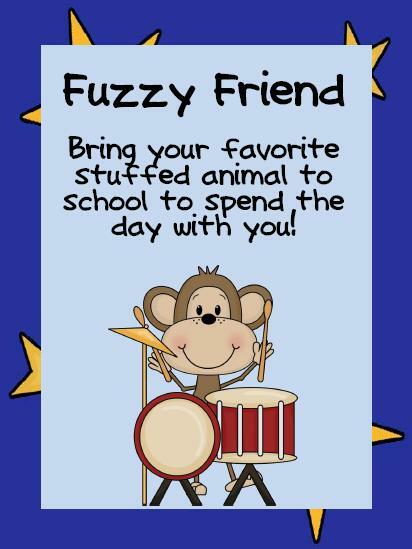 It also lets parents know that their child has saved their money and earned a reward! 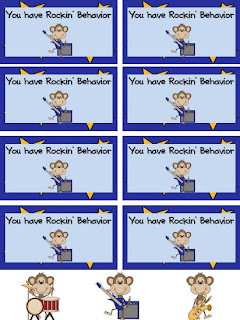 These are the behavior coupons. I created them in two different sizes. 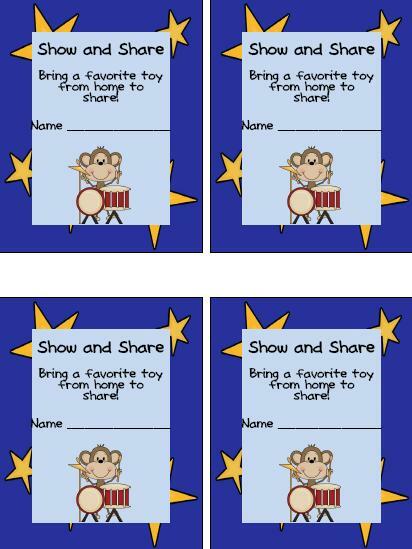 Students earn these coupons and then cash them in for a reward. I wish I had taken pictures of my binder at school to show you. It's so cute!! I will give this Rockin' Behavior Catalog away to the first *three* people who leave their email address and share how you reward your kiddos for positive behavior! 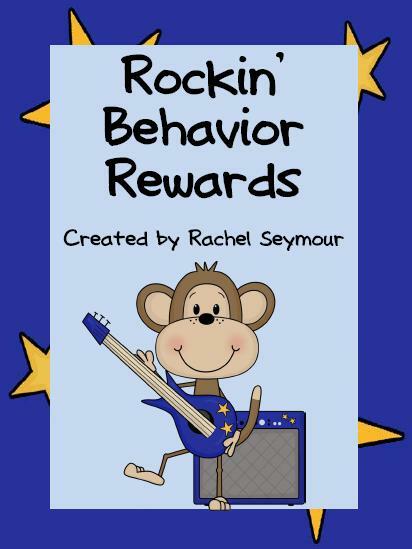 You can grab my Rockin' Behavior Reward Catalog here for $2.00 in my TpT store. If you have any other suggestions, I would be more than happy to add them to the catalog. I'm sure my kiddos will come up with new and interesting rewards throughout the year!! What a great idea! I have been giving stickers but am looking to do something like this! I use those little trinkets, but this is so much better!